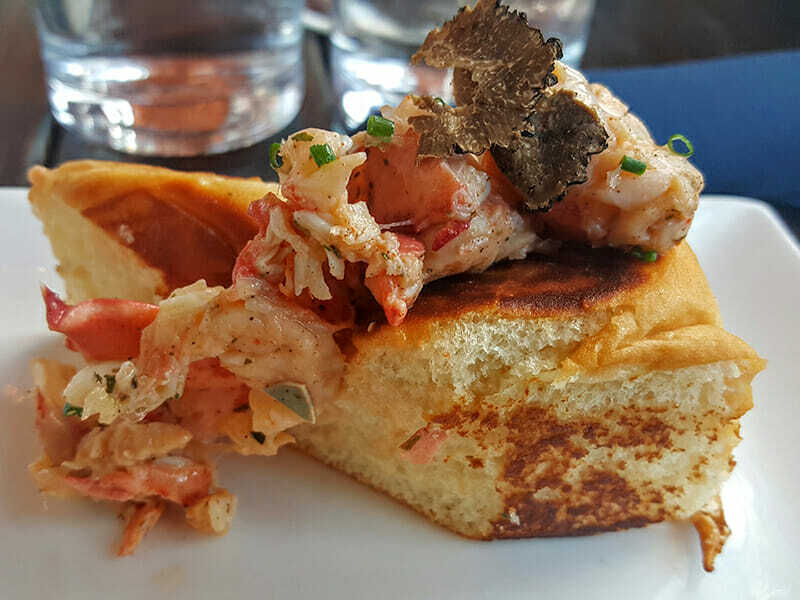 Los Angeles’ famous Venice neighborhood is most well-known for its artistic and bohemian counterculture vibe and in the past few years has seen an explosion of innovative and creative restaurants. 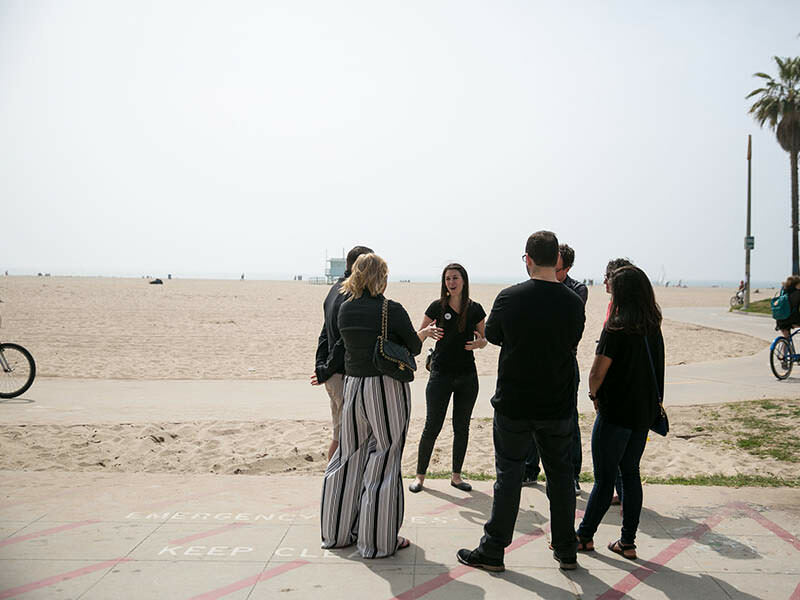 Begin your Venice Beach food tour on the beach and head to up-and-coming Rose Avenue restaurants all while hearing the stories of chefs and restaurant owners and their ties to the community. Our progressive meal concludes with mouthwatering desserts on Abbot Kinney Boulevard. This is the locals Venice! 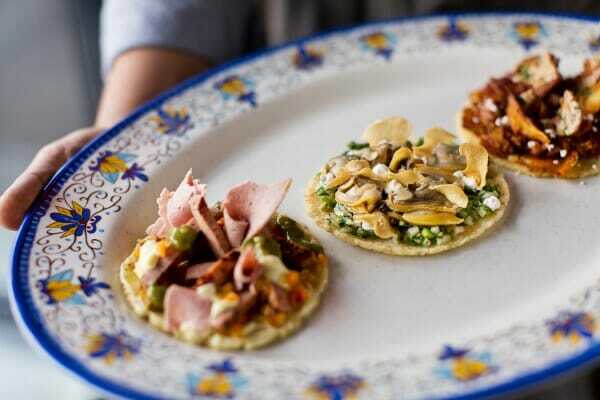 Our Venice Beach Food Tour focuses on quality over quantity. 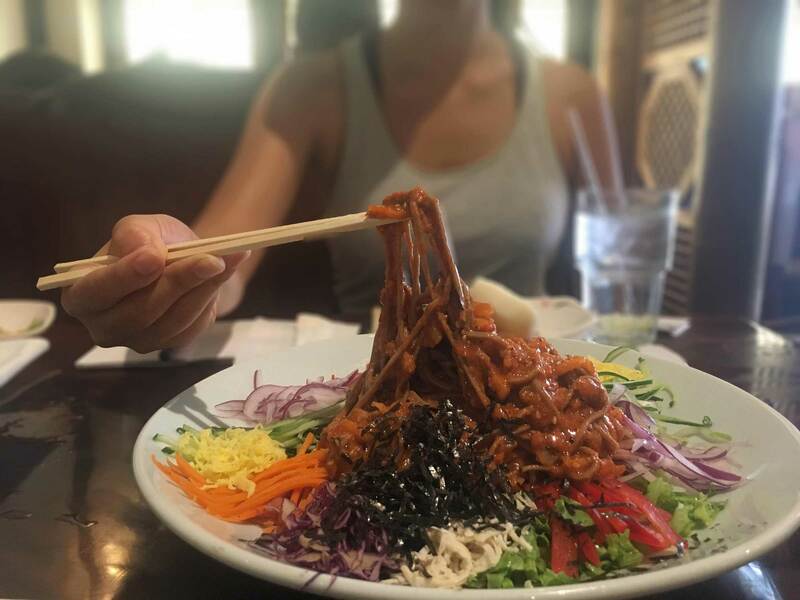 Like a great sushi meal, our goal is to have you sample the highest quality ingredients – small dishes with huge flavor. We strive to shift your perspective of a donut through its story of the person who made it and even a unique glaze. And no, we don’t serve your average donut! 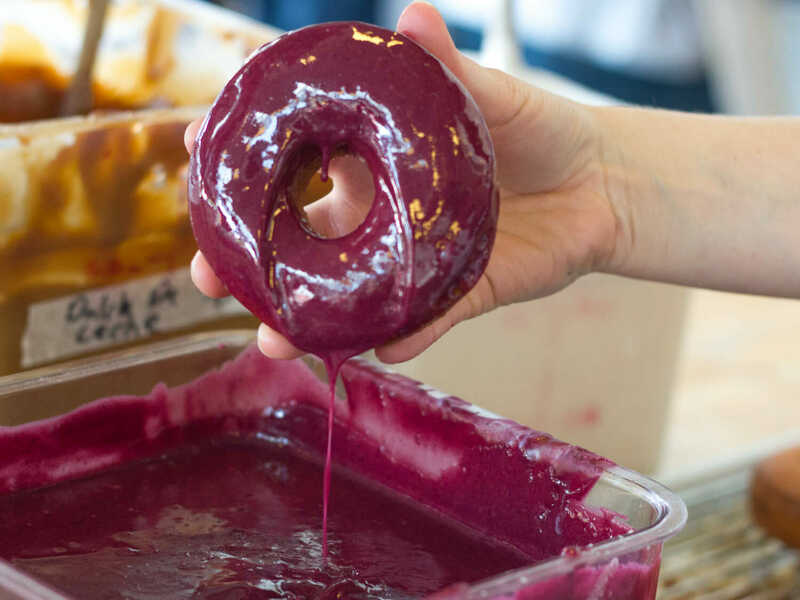 Go behind-the-scenes in a donut-making kitchen to see a demo and learn about Los Angeles’ donut obsession, while tasting their LA exclusive flavor, the blueberry bourbon basil donut hot and freshly made from the fryer – the best donut you’ll have! A Taste of the Rainbow with a scoop of lucky charms ice cream at innovative ice cream maker. Skip the inevitable line with Avital Tours! 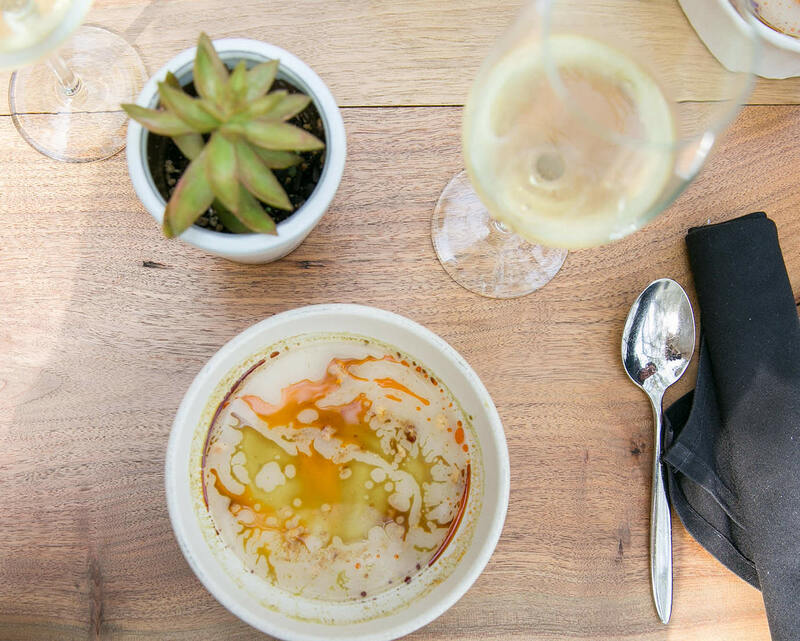 Our alcohol pairings are curated as carefully as our menu. Each pairing is a tasting size and are frontloaded at the first two stops so you’ll be able to drive home after your tour. 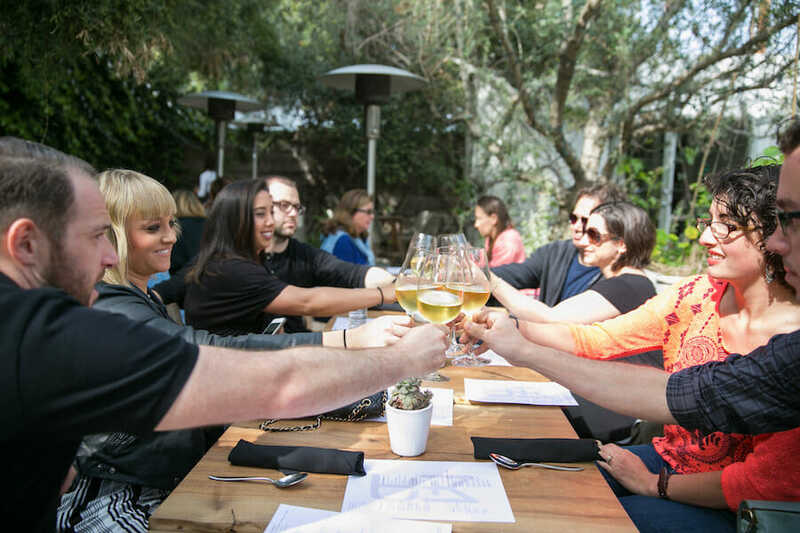 Our private food tours in San Francisco are perfect for corporate team building, entertaining clients, family reunions, alumni groups, mothers clubs, birthday parties, bachelorette parties, and bachelor parties. Or just get some friends together and organize a private tour! Parking: There are a few parking lots in the neighborhood as well as street parking. We also recommend taking the metro (i.e. the Expo line from DTLA to Santa Monica to avoid parking and traffic). Please let us know how we can help your transportation experience. Begins on the beach and heads up Rose Avenue to Abbot Kinney Blvd. 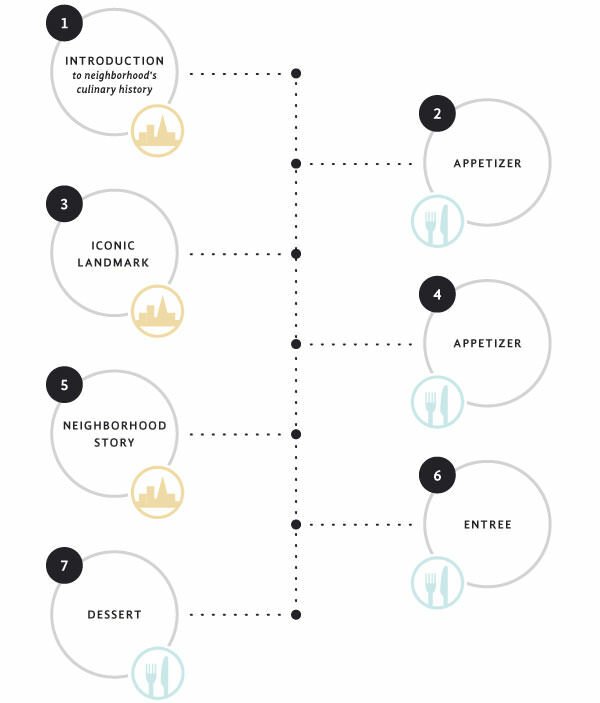 Wondering what makes the Avital Los Angeles Venice Beach Food Tour different from all other tours? Check out our About Us page for the answer!